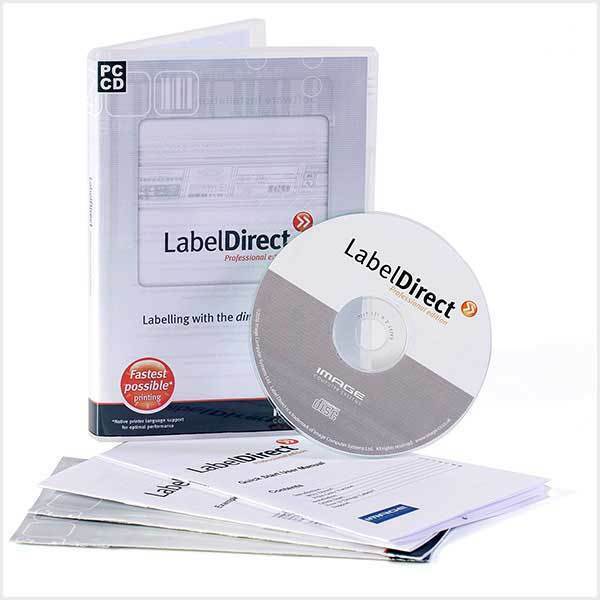 EnLabel is the powerful label design software which provides high quality digital label printing solutions for users in retail, logistics and many other industries. 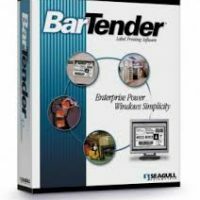 It allows you to place texts, graphics, symbols, barcodes (for printed barcode labels), lines and boxes onto your labels. 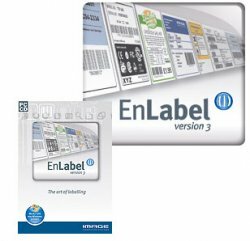 EnLabel is available in either a design and print version or a print only version.